As the second of three sisters, I am well accustomed to life in the middle. 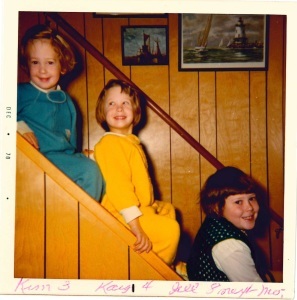 It’s been a long time since I’ve lived with my sisters, but the lessons learned from being at neither extreme – oldest nor youngest – have stayed with me. I tend to look at life from both sides, rarely straying into overly thrilling or overly risky situations, actions, or opinions. And to be honest, writing is something I have always taken for granted: a sure “A” in school, a way to pay bills for over 25 years. A couple of recent incidents, however, are prompting new thoughts about my relationship with words. The urge to roll my eyes at yet another example of bureaucratic label-swapping was halted by the sudden recollection of my “shoe” rant to my sister. After some reflection, I realized that this was another example of the same argument. “Juvenile prostitution” hints at a sense of the girl’s culpability; “commercial exploitation” suggests factors that are, in fact, out of the girl’s control. At the conference, I learned that the highest predictor for girls to become involved in the juvenile justice system is victimization. Again, this sense of being done to, rather than doing. With the number of girls who experience or witness physical and sexual abuse, neglect, dysfunctional family situations, drug and alcohol abuse, it is no wonder that the American Bar Association and the National Bar Association declared more than ten years ago that “[g]irls are the fastest growing segment of the juvenile justice population, despite the overall drop in juvenile justice crime” (American Bar Association & National Bar Association, 2001). Authors of a more recent report issued by the Georgetown Center on Poverty, Inequality, and Public Policy (2012) suggest that significant rises in the number of girls in detention and placement may be the result of too few community-based alternatives to detention and residential facilities geared to young females, which again transfers the onus of responsibility from girls’ failing to society’s failings. This shift in thinking is far more than a “name game” or a “blame game.” Research has shown that how we think is shaped by language and that “changing how people talk changes how they think” (Boroditsky, 2011). There have even been studies on how language may subliminally assign blame. So, as a shaper of words, it’s time for me to recognize that in my quiet – perhaps vanilla-like way, I can make a difference. Finding courage in the fact that subtle vanilla remains the most popular of all ice cream flavors, I can remain steadfast to my approach of balancing the world one word at a time. 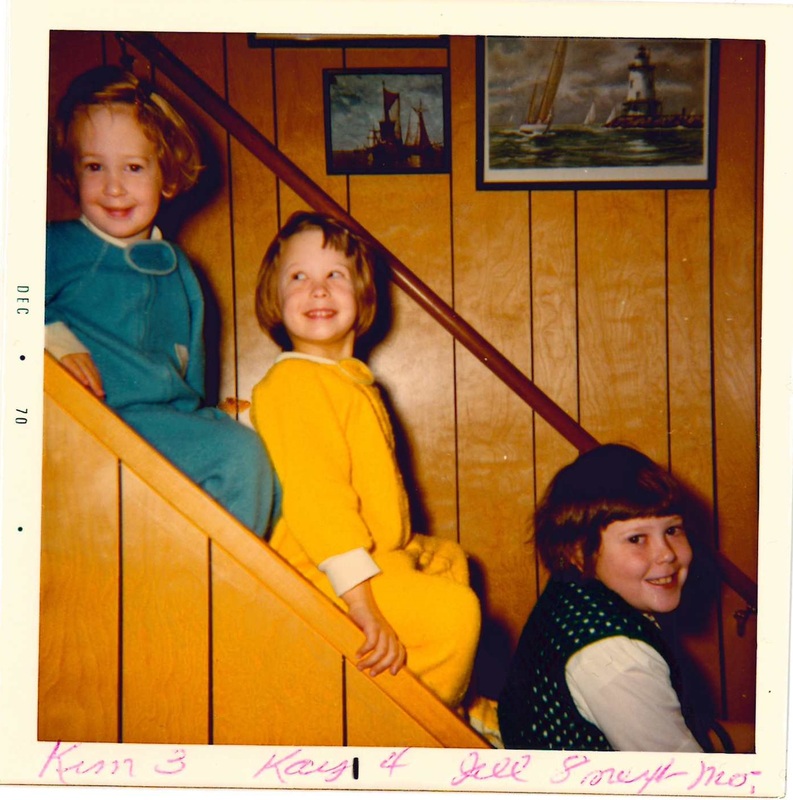 The Peavey sisters in 1970, with Kay in the middle.